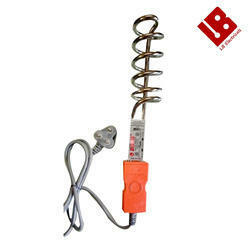 Our product range includes a wide range of water immersion rod, electric immersion rod, immersion rod, immersion water heating rod and immersion heater rod. 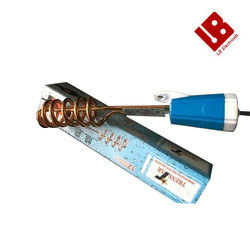 Contrived from the flawless series of material range at our premise, we have been engaged in offering with a capable assortment of Immersion Rod. 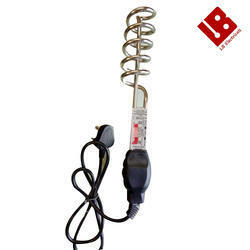 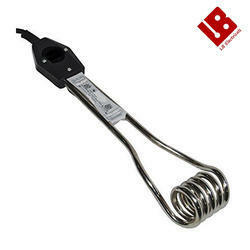 We are offering Immersion Heater Rod to our clients.